In order to develop practical intervention strategies to reduce the incidence and severity of sporting injuries, and improve athletic performance in a diverse variety of sporting communities, effective preventative strategies urgently need to be developed to reduce the social and economic costs. In designing and implementing effecting intervention strategies, it is critical to understand the important biomechanical factors that predispose athletes to this injury and affect their sporting performance. Therefore, my primary research area focuses on investigating the role of the lumbopelvic region within sporting injuries and performance, particular during dynamics lower limb landings and cricket fast bowling. 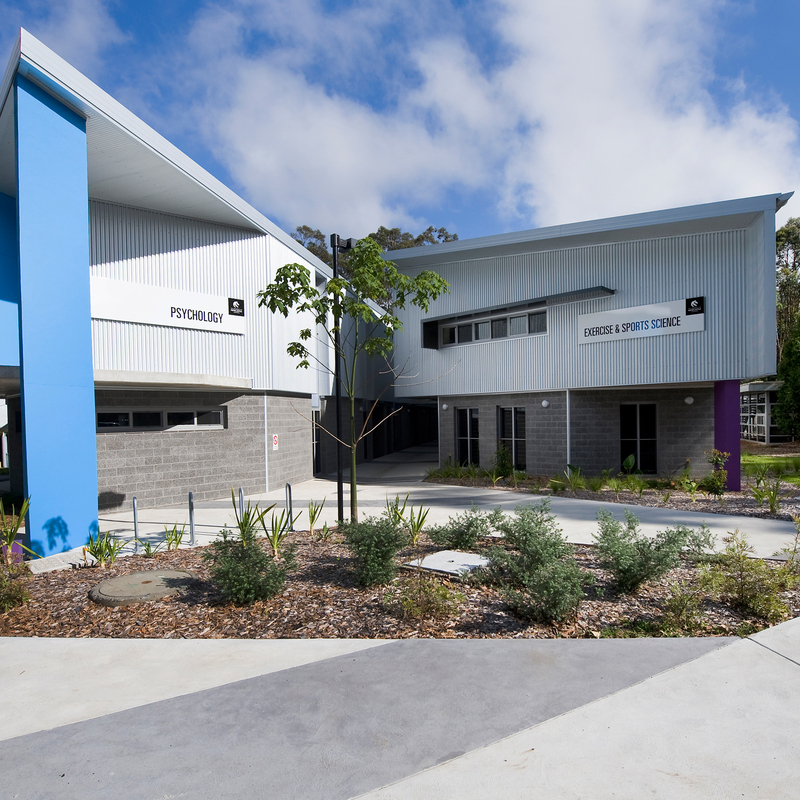 Through a multidiscipline approach with collaborative partners (biomechanist’s, physiotherapist’s and podiatrist’s), both internal and external (Monash University, La Trobe University, University of Sydney, and University of Wollongong), it provides the framework to conceive, implement and produce international cutting edge research into the mechanics of sporting injuries and performance. This research will provide critical information that can be utilised in the design of practical intervention strategies for coaches and clinicians that assists in reducing the incidence and severity of sporting injuries, and/or improving athletic performance in a diverse variety of sporting communities. An example of my research achievements related to application for coaches and clinicians is my research area of Injury Prevention through Prediction. Based on the research findings of my PhD that investigated altered lower limb landing strategies associated with the overuse knee joint injury patellar tendinopathy, a research project was conceived and conducted that resulted in the development lower limb assessment tool for athletes at risk of developing patellar tendinopathy. This tool is an easily implemented, reliable, and valid movement screening tool that enables coaches and/or clinicians to identify asymptomatic athletes at higher risk of developing patellar tendinopathy. Recently, I have extended this injury prevention research into cricket fast bowling in rural regions. This aim of this critical research is to benefit the wider cricket community by providing evidence of the links between fast bowling technique and lumbar spine in junior fast bowlers, and allow for identification of key technical factors to predict an athlete’s injury risk. Organisation: Australian Physiotherapy Association Description: Movement variability of Australian football players with & without groin pain history. PURPOSE: Patellar tendon abnormality (PTA) on diagnostic imaging is part of the diagnostic criteria for patellar tendinopathy. 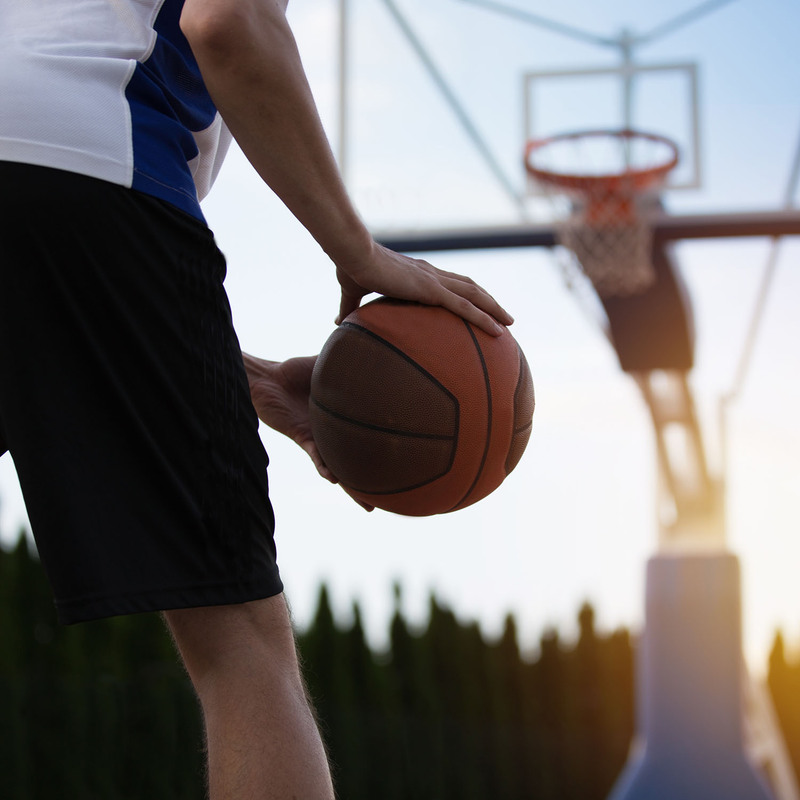 PTA and altered landing strategies are primary risk factors that increase the likelihood of asymptomatic athletes developing patellar tendinopathy. Therefore, the aim of this study was to examine the risk factors that are predictors of the presence and severity of a PTA in junior pre-elite athletes. 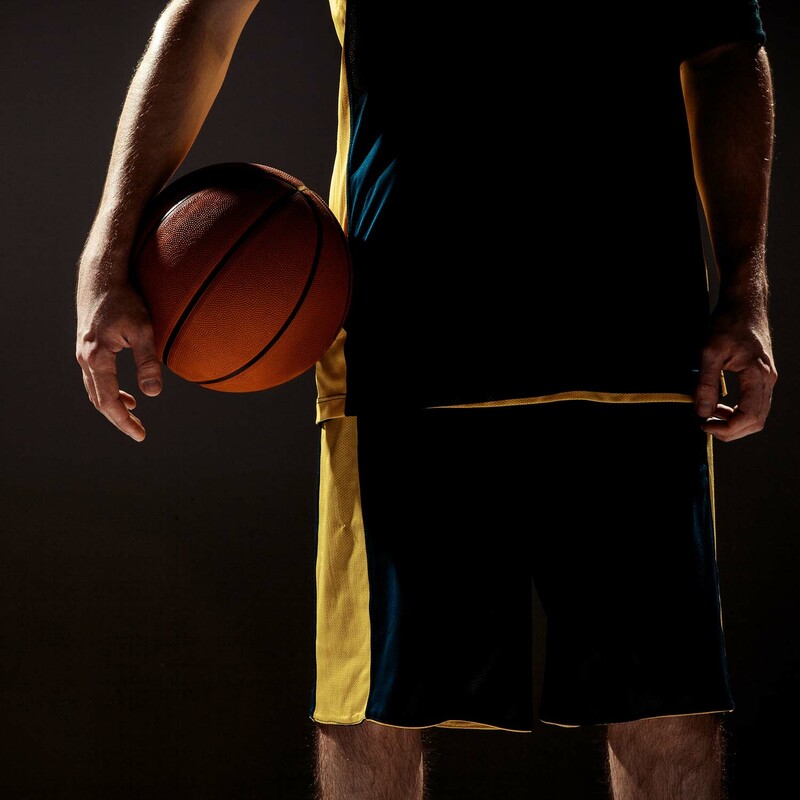 METHODS: Ten junior pre-elite male basketball athletes with a PTA were matched with 10 athletes with normal patellar tendons. Participants had patellar tendon morphology, Victorian Institute of Sport Assessment (VISA) score, body composition, lower limb flexibility, and maximum vertical jump height measured before performing five successful stop-jump tasks. During each stop-jump task, both two-dimensional and three-dimensional kinematics and ground reaction forces were recorded. Multiple regression analyses were used to identify factors for estimating PTA presence and severity, and discriminate analysis was used to classify PTA presence. RESULTS: Sixty-eight percent of variance for presence of a PTA was accounted for by hip joint range of motion (ROM) and knee joint angle at initial foot-ground contact (IC) during stop-jump task and quadriceps flexibility, whereas hip joint ROM during stop-jump task and VISA score accounted for 62% of variance for PTA severity. Prediction of the presence of a PTA was achieved with 95% accuracy and 95% cross-validation. CONCLUSIONS: An easily implemented, reliable, and valid movement screening tool composed of three criteria enables coaches and/or clinicians to predict the presence and severity of a PTA in asymptomatic athletes. This enables identification of asymptomatic athletes at higher risk of developing patellar tendinopathy, which allows the development of effective preventative measures to aid in the reduction of patellar tendinopathy injury prevalence. Copyright © 2013 by the American College of Sports Medicine. Purpose: Risk factors associated with a clinical presentation of patellar tendinopathy are patellar tendon ultrasonographic abnormality (PTA) and excessive loading. It remains unknown whether characteristics of an athlete&apos;s landing technique contribute to this excessive patellar tendon loading. This study investigated whether asymptomatic athletes with and without PTA had different landing strategies and hypothesized that asymptomatic athletes with a PTA would create higher patellar tendon loading and a different lower-limb landing strategy compared with athletes with normal patellar tendons. Methods: Seven athletes with no previous history or clinical signs of patellar tendon injury with a PTA were matched to athletes with normal patellar tendons (controls). Participants performed five successful trials of a stop-jump task, which involved a simultaneous two-foot horizontal and then vertical landing. During each trial, the participants&apos; ground reaction forces and lower-limb electromyographic data were recorded, the three-dimensional kinematics measured, and the peak patellar tendon force calculated by dividing the net knee joint moment by the patellar tendon moment arm. Results: Significant between-group differences in landing technique were mostly observed during the horizontal landing phase. Participants with a PTA created similar patellar tendon loading to the controls, but with altered sequencing, by landing with significantly greater knee flexion and extending their hips while the controls flexed their hips as they landed, reflecting a different muscle recruitment order compared with the PTA group. Conclusions: The crucial part in the development of PTA and, in turn, patellar tendinopathy may not be the magnitude of the patellar tendon load but rather the loading patterns. This research provides clinicians with important landing assessment criteria against which to identify athletes at risk of developing patellar tendinopathy. Copyright © 2010 by the American College of Sports Medicine. This study aimed to determine whether the landing phase of a drop landing (DL) differed with respect to a complete jumping and landing task, a spike jump (SJ), and whether fatigue altered the landing of these movements. Fourteen male volleyball players performed five DL and SJ in a counterbalanced order under two experimental conditions: non-fatigued and fatigued. Fatigue, induced by repetitive jumping sets, was confirmed by decrements in vertical jump height >25% and increased blood lactate >6 mmol/L. Each landing task was characterized by the resultant ground reaction forces (GRF), sagittal plane kinematics and muscle recruitment patterns of six lower extremity muscles. Two-way repeated analysis of variance results indicated a main effect of movement on many of the GRF, kinematic and electromyographic variables characterizing landing, indicating that the two tasks required substantially different lower limb biomechanics during landing. Although fatigue did not alter the GRF in either task, there were significant movement × fatigue condition interactions. The significant between-task differences in the biomechanical variables characterizing landing and the differential effects of fatigue on each landing task, question the validity of using a DL as an experimental task to investigate lower limb landing mechanics of whole jumping and landing movements. © 2009 John Wiley & Sons A/S. Investigators from La Trobe University and the University of Newcastle in Australia, as well as Tulane University and the University of North Carolina-Chapel Hill in the United States, propose a novel imaging method to investigate the relationship between pain and change in tendon structure – in both adult and adolescent athletes. This study will also evaluate how certain exercises can immediately impact pain, help avoid missed games, and make athletes’ tendons stronger. Equipment purchase of two camera Qualisys motion capture cameras. Funding Body: Charles Sturt University Funding Scheme: Faculty of Education Description: Equipment purchase of a Kistler multi-component force platform and eight camera Qualisys motion capture system.